Tenants at 87-40 165th Street in Jamaica are dealing with vermin infestations, broken plumbing systems and harassment from their landlord, they claim in a new lawsuit. 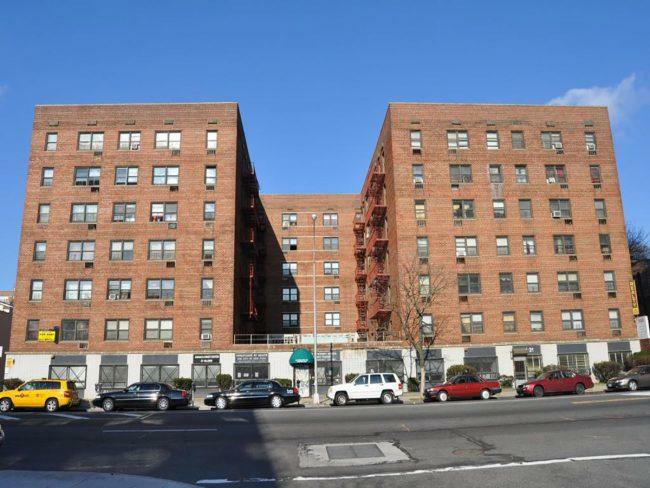 The Legal Aid Society filed the lawsuit in Queens Housing Court against landlord Hillside House, according to the New York Daily News. Alleged problems at the building also include broken elevators and heating systems. Last year, the building was listed as having more violations with the Department of Housing Preservation and Development than any other building in Queens, but the landlord has still not fixed the problems and is instead trying to harass tenants into moving out, the lawsuit says. Legal Aid filed its lawsuit on June 4, and the building had 702 open violations with HPD shortly before then. The building now has 467 open violations with the agency.